The Patriotic Front (PF) government says it will not allow the Presidential running mate clause to be adopted in the draft constitution. Speaking during a Media briefing in Livingstone on Saturday, PF Secretary General, Wynter Kabimba said the clause is not practical in Zambia. This is the first reaction by the PF government to the draft constitution. But Kabimba said that this will only be a recipe for confusion in the country. 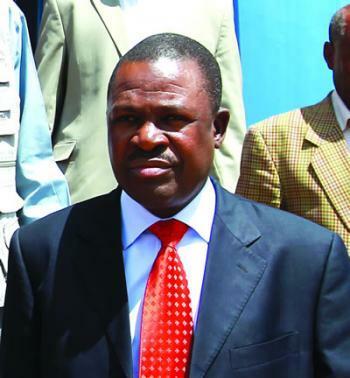 Kabimba cited Malawi were there was recently confusion surrounding the presidential running mate close. Kabimba however maintained that government will not impose the constitution on Zambians.